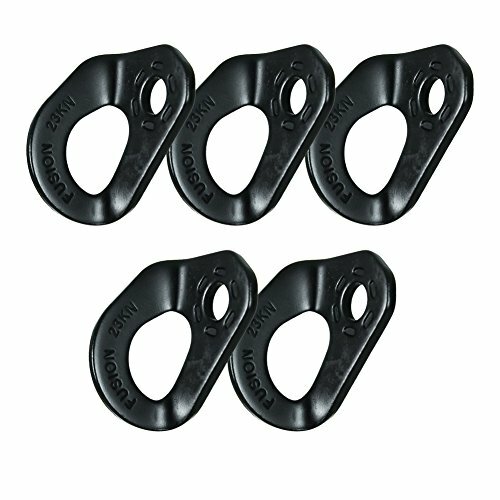 - This 12mm steel climbing anchor bolt hanger has a large open design and polished edges that allow for smooth clipping and will not damage your carabiners. - The design allows for multiple carabiner capacity. - Strong and sturdy at 23kN and fits up to 12mm steel bolts.